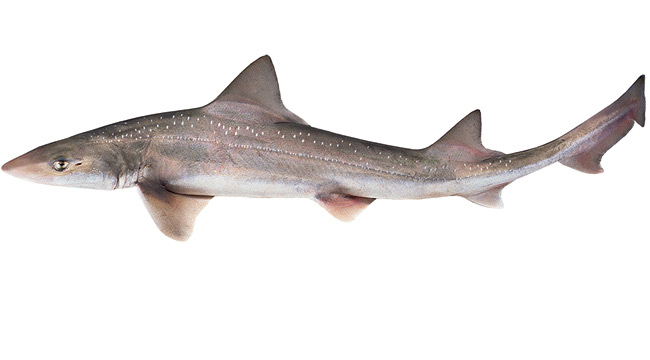 A small shark with a darker bronze / grey top blending to a white bottom. Small white spots cover the upper body. 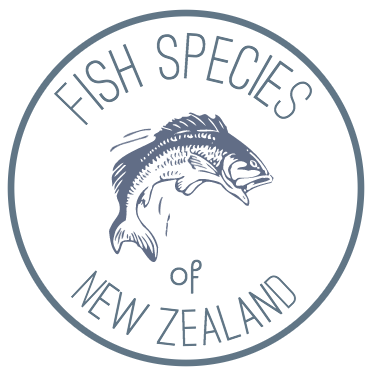 The Rig Shark is an inshore fish found in coastal waters across New Zealand. The Rig Shark is a common Fish and Chip store fish. It’s fillets are firm and white with a low oil content.